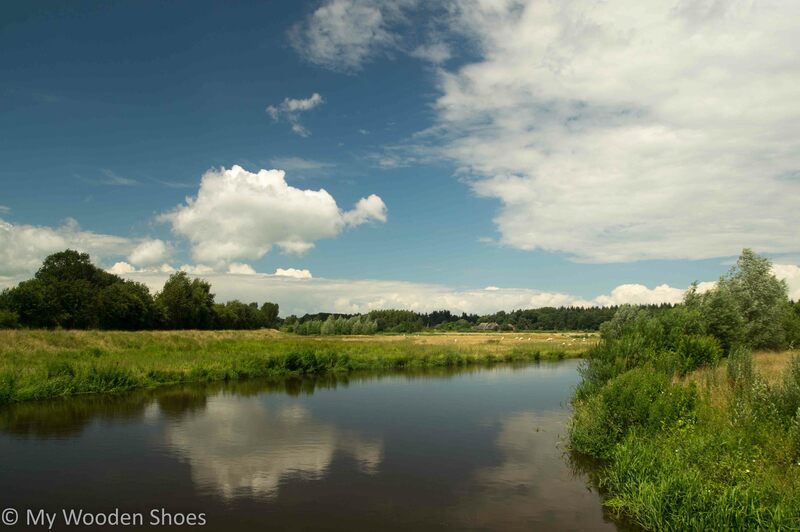 Are you visiting the Netherlands this summer and wonder how and where to enjoy the sunshine? Here’s a top 3 of outdoor activities that combine sightseeing, impressive nature and awesome manners to stay cool. The street of Amsterdam may seem overly crowded and not very pleasant under warm, humid circumstances. A short drive from the capital will leave you in a different world: one with a slow pace, broad views and cooling waters. There is no better way to relax than to find yourself diving from a whisper boat stared at only by cows and water birds. 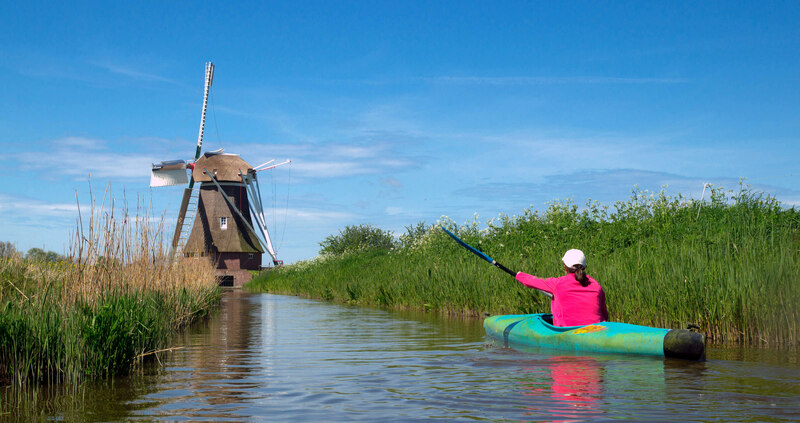 If you’re keen to be a little more active while you’re in a boat on the water, consider kayaking part of the 850 kilometer of kayaking trails in Groningen. 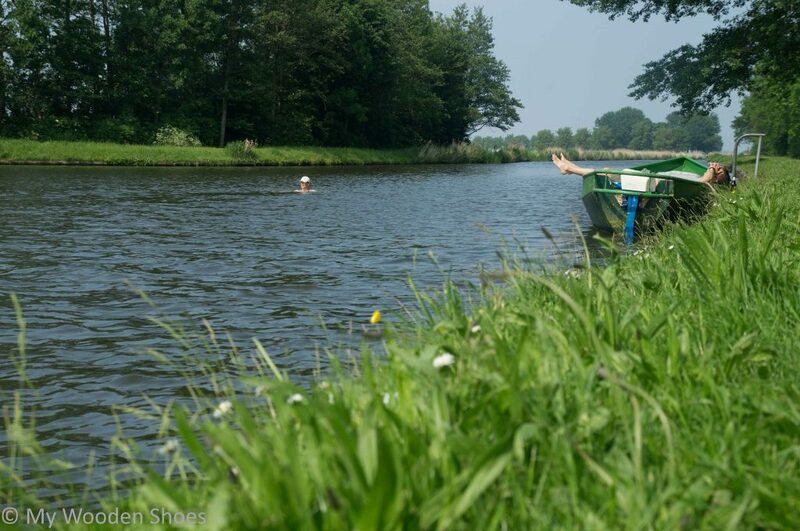 Pitch a tent, bring a picnic and discover the smallest villages even most Dutchies have never heard of. 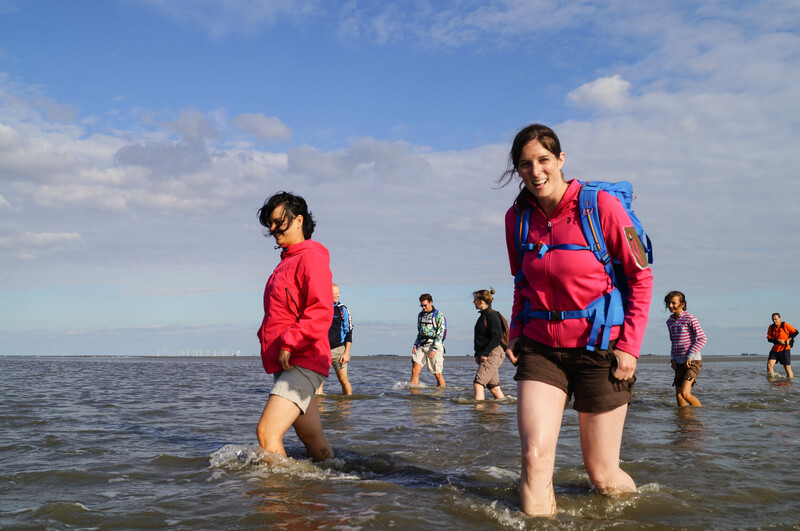 If intensive exercise does not scare you off, then horizontal alpinism across the Wadden Sea mudflats should be on your list. In the north, you will find substantial refreshment on a summer day while you make an effort to cross muddy Dutch world heritage nature.